There are many beauty and skin care products in our market right now. But for me you should be careful in choosing products for yourself. Most of it contains chemicals that were really harmful for one's skin. 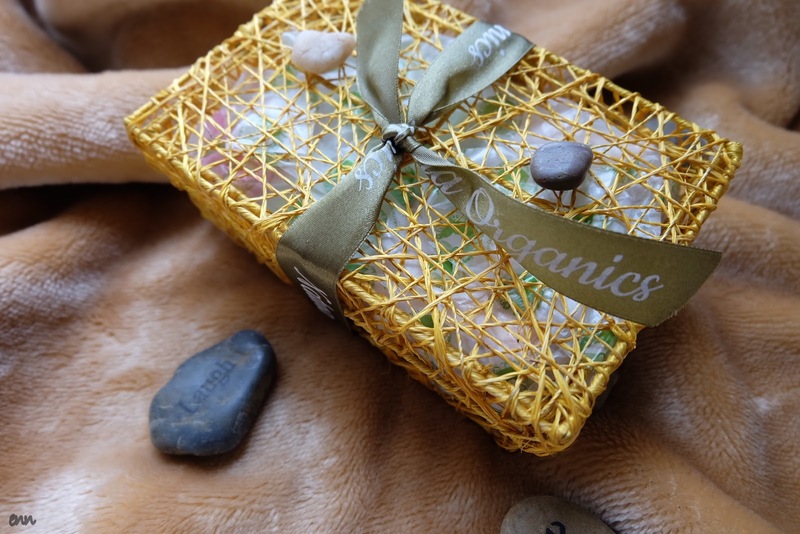 Good thing there are many companies that focuses on the health of the clients, one of them is the Natura Organics. They have been in the industry for six years bringing us SAFE and EFFECTIVE products. They does not use any ingredients that causes damages to our skin. As you can see its not only that they have SAFE products but their packaging really catches your attention. You can say that its really packed clean and with care for the clients to use. First impression really lasts on this matter. As they put lots of effort for their market. Its 100% score from me then. 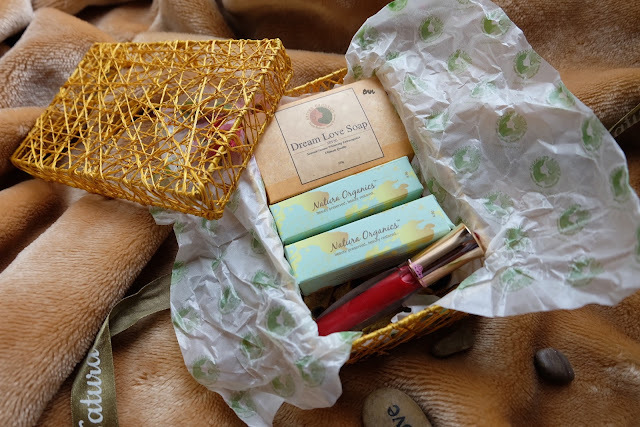 For what is inside, I received the Dream Love Soap, the Lokal Matte Lipsticks and Tints. You can watch my Youtube Unboxing Video Volume 1 for my reaction you can click here. I was really in awe when I first saw what is inside. I was in deep thought whether I'll give this away or keep it for myself. I love lippies so sorry guys it is for me. You'll think that they send me same shades of lippies but NO. Actually I love lipsticks, they're LIFE! That is why I'm so happy they sent me two of what they call LOKAL MATTE LIPSTICKS. One is the BATANES and the other one is the ISABELA. I love how unique they were as they named them from the different provinces or cities in the Philippines. 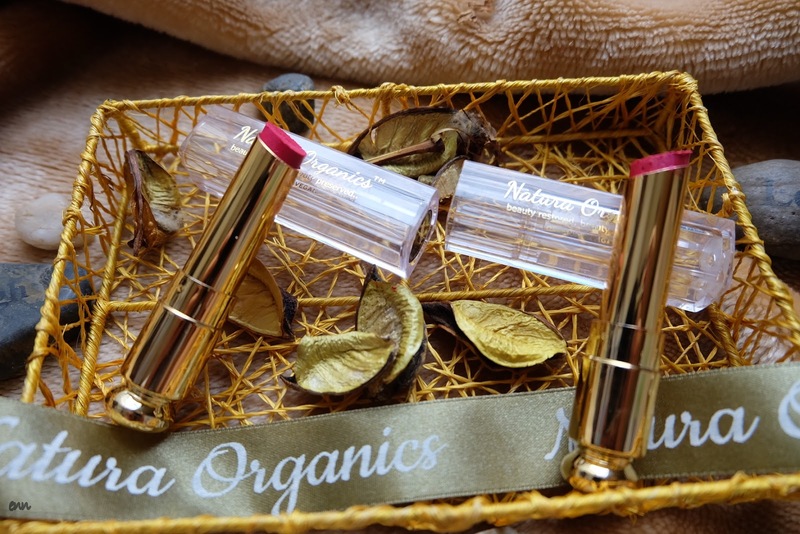 Their lipsticks were ORGANIC and LEAD_FREE! 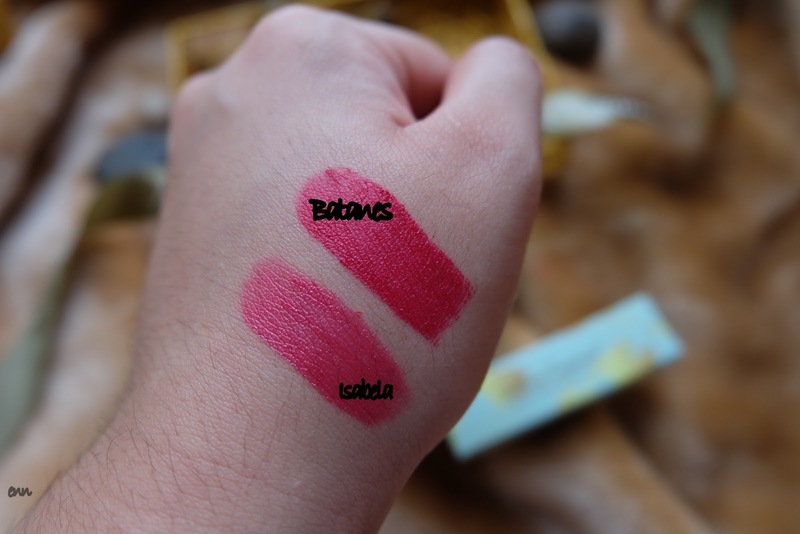 These were the shades, Batanes have darker pigments than Isabela but they both look beautiful! They also smells fruity unlike other lipstick brands. I want to try more shades! I actually where them mostly these days. I think its minty when applied cause it has a cooling effect for your lips. Well for me, first thing I noticed is that it really smells good, its natural scent is really refreshing. It has SPF30 which is quite good for sun protection. 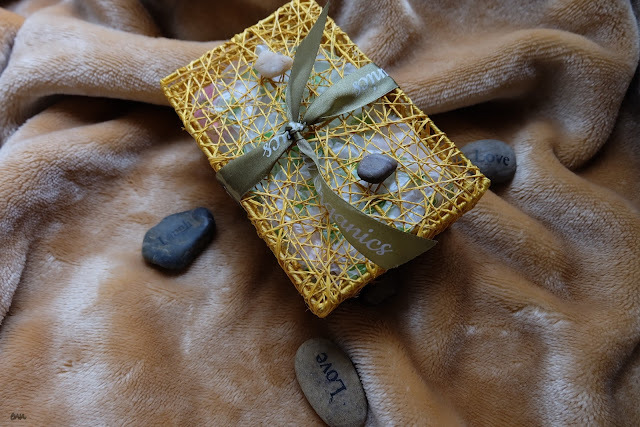 I did not use it for the purpose that the soap will also be included on the month of May's Giveaway together with other brands. 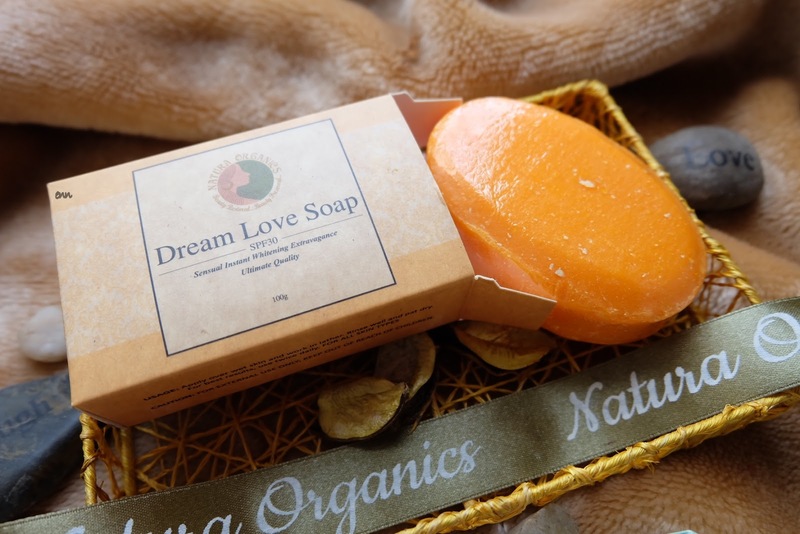 I hope the winner will have a good review about this and compare it to other papaya soap in the market. You can follow them on their instagram account @realnaturaorganics. Check their website as well.